Start taking classes at Aspyr and other studios! At Aspyr Fitness we are more than just personal trainers. We are a fitness consultancy with over 20 years experience in fitness, health, nutrition and personal training. Aspyr Fitness' trainers understand what it takes for you to reach your goals. 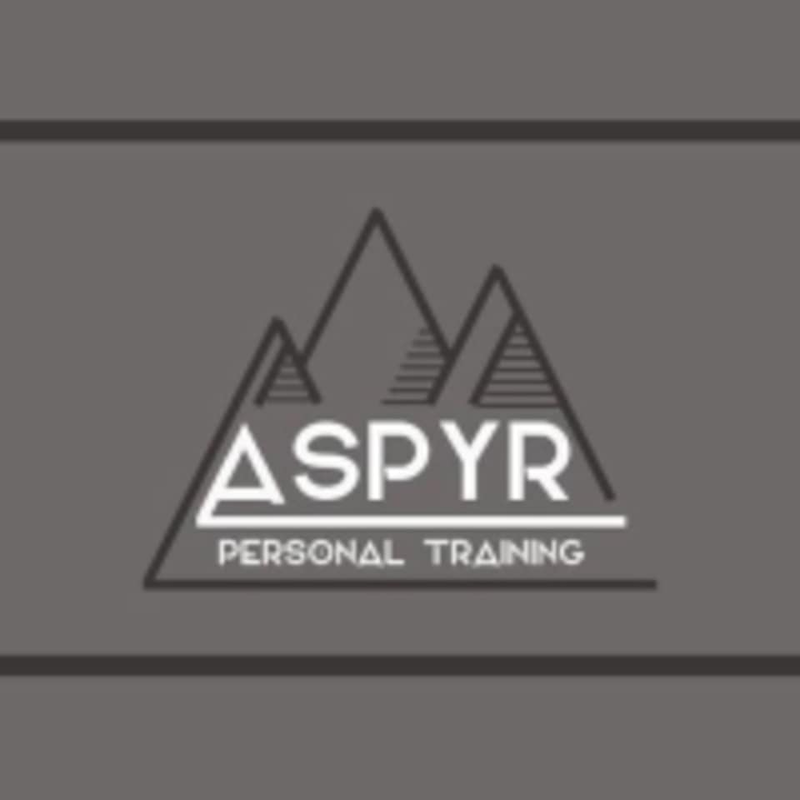 Whether those are fitness, weight-loss, strengthening, sport specificity, muscle growth or injury recuperation, Aspyr has a trainer who will help you to achieve your goals. Please wear comfortable active wear and well supported athletic shoes. Bring water and towel. Aspyr is located at 411 Westferry Rd, Studio 107 at The Forge in Greenwich, London. Please note that certain classes take place at alternate. When booking your class, please be certain to check the class details to confirm location. Excellent. A really well taught course on proper form when lifting weights. Im a reasonably fit bloke and Id happily recommend this for anyone from complete beginners to someone who considers themselves strong already. Awesome class! Sandy is a great teacher and this is exactly what I needed to give me the confidence to go into the weights area of a gym. Perfect class for beginners. Thanks!